Okay. Three months in and I already messed up. That’s fine. I’m not upset. You shouldn’t be either. I was trying to get a book out, so I may have been a bit distracted. I can do a breakfast review now and another one at the end of the month and we can pretend this never happened. I will point out that my book is on the way, though. Something to be excited about. I hope the copies are good. I’d love to start selling them as soon as possible. They weren’t cheap. I’m pretty happy with them, though, so I can focus on breakfast this morning. My favourite meal of the day. When I came up with this idea (to end every month with a breakfast review) I actually had, like, a plan and an order in mind. On the second one, I’m already shuffling it all around. The place I was intending as number two (to create a kind of narrative that started with number one) will have to wait as I didn’t manage to get there all month. I’ll save the details for when I finally get there, but for now, I’ll jump the queue and review a breakfast I did have this month. Fifth Year Anniversary Recap Thing! 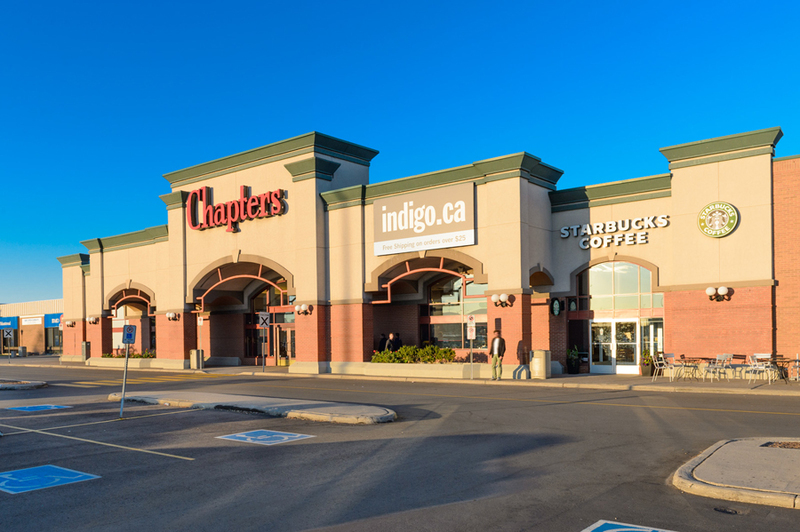 A few years ago (as documented in the deep bowels of this blog) I worked at Chapters. Initially, it was a love affair for the ages. Raises came quickly, the people were great, and I was surrounded by books. For a university list student, it was great. Eventually, all things must end, and my time at Chapters did just that. I moved on and (a little while later) started down the road of writing, perusing my dream of becoming a working writer, free from the shackles of any job, be it book based or otherwise. Thanks @elly_blake for coming to the rescue with chocolate! Still at the Windsor Small Press Book Fair for a couple hours!